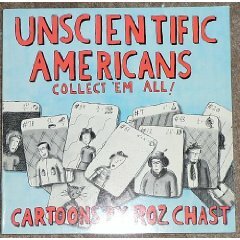 Yesterday I found this old Roz Chast book of comics at the Cleveland Park branch library book sale for just 10 cents! 10 cents! Who’s going? I’ll be there.